Here’s a great American fiddle tune that will give every section a moment to shine! This famous "contest fiddling" tune has been played by many great fiddlers, including Mark O’Connor and Natalie MacMaster. 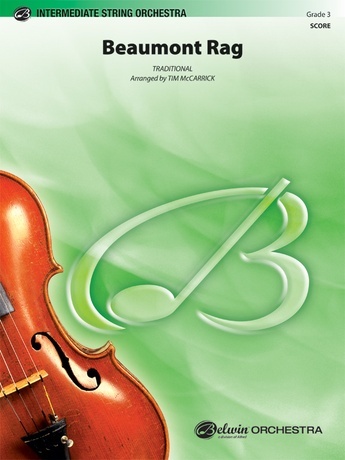 This easy arrangement gives a solo fiddler the chance to shine in 3rd position, the seconds and violas have a few bluesy riffs, and the cello and bass sections each get featured. Kept short with a big finish, this selection is great as an opener or even an encore! This title is available in SmartMusic.